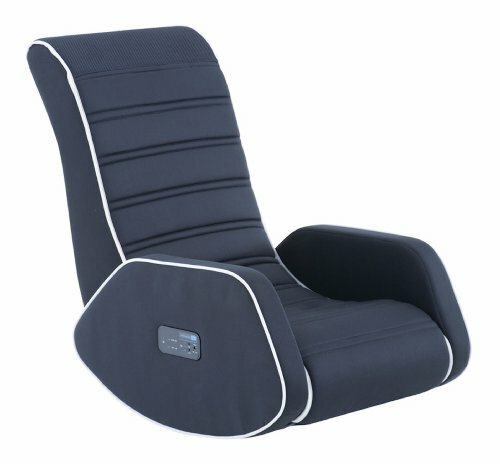 If you are a game lover, then you will love this gaming chair ideas that comes with wireless audio and a contoured, sleek design. Yes, this Cohesion XP 10.2 Gaming Chair will takes you to the next level of gaming experience in a comfortable way with this comfortable gaming chair. 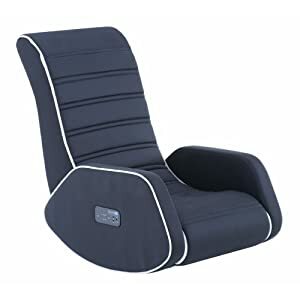 This sturdy and comfortable gaming chair comes equipped with arm supports that help keep your arms from tiring out while your hands are busy working the controls with your favorite games. An FM wireless, three-channel audio feature provides great sound with the two-way speaker and integrated subwoofer. The easy-touch control panel includes: on/off, volume, power, input/output, headphone jack, bass, and channel selection. This chair also offers a folding, space-saving design.